The impact program that comes with this documentary, will use scenes from the film to help teachers, parents, school directors and policy makers to talk to each other about the subject of newcomer education. The so called ‘Conversation Package’ supports teachers and school leaders in their work and gives parents and policy makers a better insight in what exactly happens in the class room and what schools really need. This ‘Conversation Package’ is part of the Newcomer Pioneers Programme that has been developed together with Kennisland. It soon will also be available on this website. 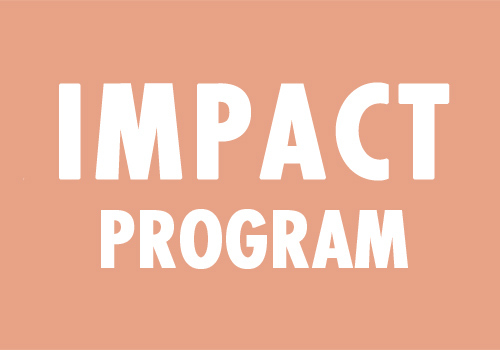 If you are interested in our impact program and want more information, please send an email to dekinderenvanjufkiet@gmail.com .